With many years of experience, JLK Electrical specialise in home rewiring and will always provide an exceptional service. A home rewire involves the replacement of old electrical wiring with brand-new, much safer wiring. Electrical systems in older houses are typically not up to today’s electrical standards. With the demand on today’s electrical home wiring much higher due to the many appliances, lighting and home entertainment, which usually need higher capability, many older home electrical systems are not able to satisfy these needs. Therefore it is suggested that you rewire your house after 25 years. Not just does this make your home more secure, it can also solve issues such as blown fuses. We can rewire occupied homes within a week. Our service includes chasing walls and likewise we can carry out any plastering needed. In addition, we can supply a decorating professional if needed. JLK Electrical always supply RECI certificates upon completion of works. Malfunctioning electrical wiring can cause fires or cause damage to electrical devices so you need to regulary inspect that your electrical wiring meets the required standards. Rewiring your home will dramatically improve the safety of your family by removing risks that cause fire or unintentional electrocution. For improved security, convenience, and resale worth. We supply an exceptional service in installing electrical showers and can carry out all pipe works needed. Our price is very competitive please request a quote. Please contact JLK Electrical directly to talk about any service not noted above. 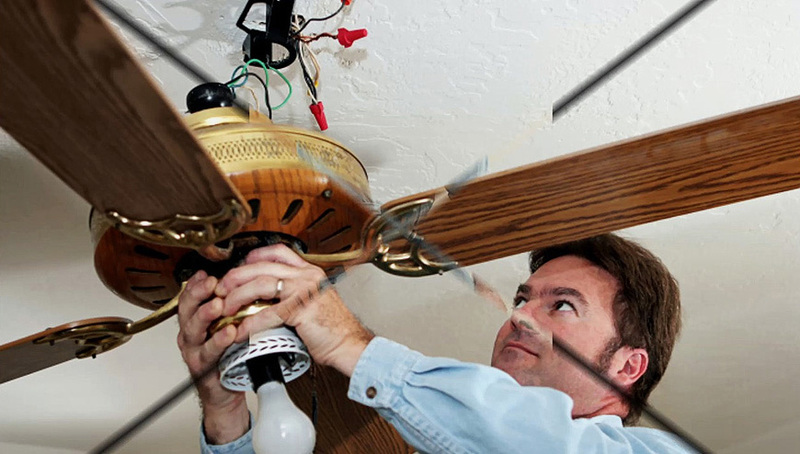 All works are carried out by certified and qualified electricians . 3. Only when you have specific types of wiring, for instance rubber insulated wiring, otherwise wait for a problem. Rubber insulated wiring shows the wiring is old – rubber insulation has not been used in Ireland since the early 60’s. – Preparing the house for the rewire, for instance lifting carpets, moving furniture, placing dust covers and removing pictures from the walls. – Not insisting on having full power available each night – a rewire will take more than one day, re-connecting power each day takes time (costs money). – Clear the loft – wires will need to be run in the loft. – Doing the post rewire decoration – rewiring involves making holes in walls, burying cables in walls – some decoration will be needed after the rewire.